Published at 27/08/2017 10:31:21 from Argentina, 11016 visits. 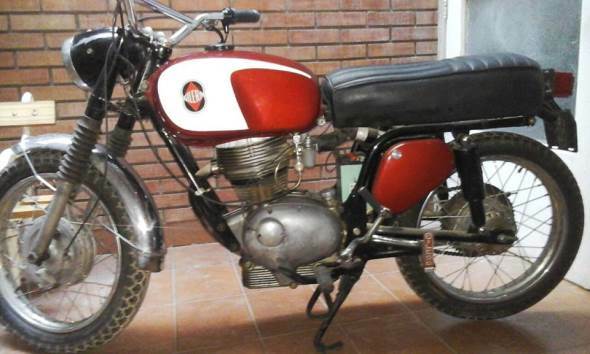 Gilera motorcycle 200cc, model 67, restored to new. List to transfer. Of collection.